Lettings agents are to be banned from charging fees to tenants under plans which are to be announced in the chancellors Autumn Statement. Tenants can be charged fees for a range of administration, credit, reference and immigration checks. Philip Hammond will say that shifting the cost to landlords will save 4.3 million households hundreds of pounds. The move could spur competition as landlords, can shop around for the cheapest agent. Fees for letting agencies in Scotland have already been banned. In England and Wales since last year, lettings and managing agents have been legally obliged to clearly advertise their fees. Fees vary widely, with costs in some big cities higher than elsewhere. Tenants face charges when agents draw up tenancy agreements along with the possibility of a non-refundable holding deposit paid before signing up to the agreement. The latest English Housing Survey shows fees typically cost £223. However, research in 2012 discovered that one in seven tenants pays more than £500. Renters currently have no choice over the agent they dealt with after finding a house or flat. Landlords, on the other hand, are able to choose between agencies to act for them when renting out their property. Many tenants are angry that, with more competition for decent places, they are forced to pay to guarantee somewhere to live. Some argue that the fee for drawing up a tenancy agreement are a lot higher the actual cost to the agent. 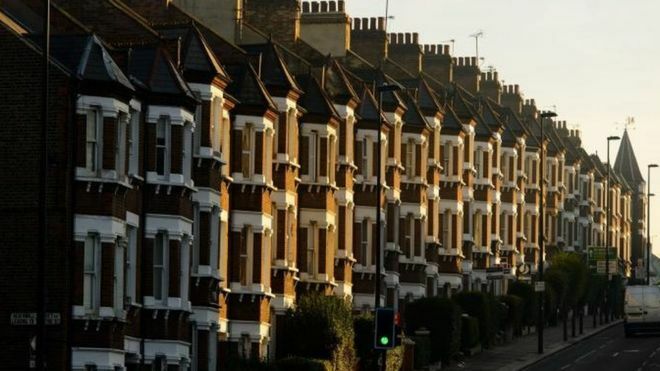 Overall, along with rent in advance and a deposit, the average upfront costs faced by tenants using a letting agency are more than £1,000 nationally and over £2,000 in London, according to Shelter. David Cox, managing director of the Association of Residential Letting Agents (Arla), said: "A ban on letting agent fees is a draconian measure, and will have a profoundly negative impact on the rental market. "It will be the fourth assault on the sector in just over a year, and do little to help cash-poor renters save enough to get on the housing ladder. This decision is a crowd-pleaser, which will not help renters in the long-term. All of the implications need to be taken into account. "Most letting agents do not profit from fees." The ban on fees in Scotland was tightened from 2012. Campbell Robb, Shelter's chief executive, said banning them elsewhere was welcome. "Millions of renters in England have felt the financial strain of unfair letting agent fees for far too long, so we are delighted with the government's decision to ban them. We have long been campaigning on this issue and it is great to see that the government has taken note," he said. Mr Hammond is also expected to announce plans to increase the construction of affordable homes. It is estimated that at least four million people of working age in England would need affordable housing by 2024, according to the Local Government Association. 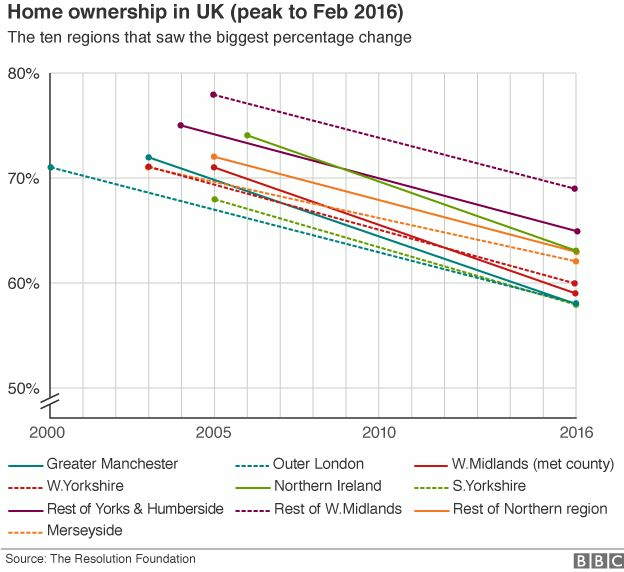 The average first time buyer paid just under £30,000 for their new home in the 1980s compared with more than £150,000 now, according to the Resolution Foundation. Between the late 1940s and late 1950s councils built more homes than the private sector. Local authorities were building 100,000 homes a year up to the late 1970s, but the election of Margaret Thatcher's Conservatives in 1979 led to a fall in house building by local authorities. In the year to the end of June, local authorities built 1,500 homes in England out of a total of 131,370 - that is just over 1%.